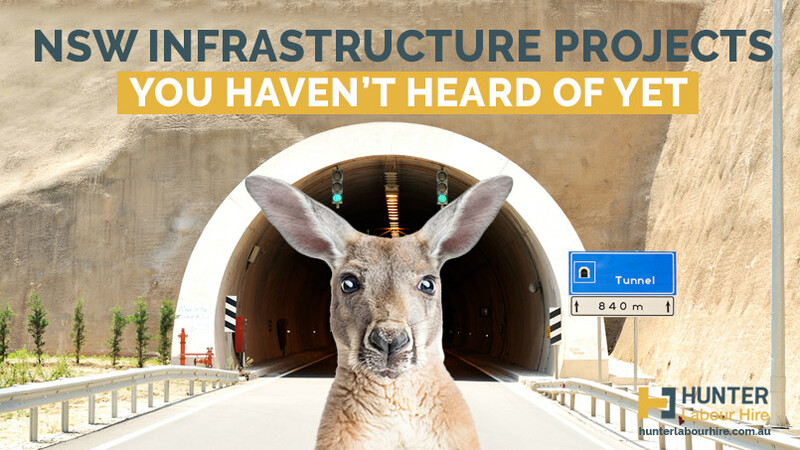 The Liberal Government has promised to spend over $89 Billion on much needed infrastructural developments throughout the NSW region. 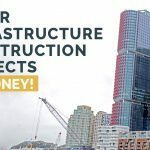 This money will be spent on major upgrades to road infrastructure to ease congestion on roads such as the West Connex and North Connex, the Sydney Metro which is Australia’s largest infrastructure project along with tearing down sport stadiums to make way for their state-of-the-art replacements. While you are probably familiar with the aforementioned projects the NSW Government also plans on spending their budget on some less well known projects. The NSW government has recently revealed in an interview with industry insider that they will be building a political circus in place of the Allianz Stadium. When quizzed on what would be on show in the political circus the tight-lipped politicians were keen not to give too much away but they did drop a few teasers – politicians trapezing tight ropes above controversy, election promise juggling clowns and even cannons for firing politicians into a cushioned post government role. A section of Hyde Park has been reserved for Sydney’s newest wildlife reserve an Ibis Sanctuary which will bring more of the beloved Australian bird to the heart of the city. More commonly known through their endearing colloquial name as ‘Bin Chickens’. 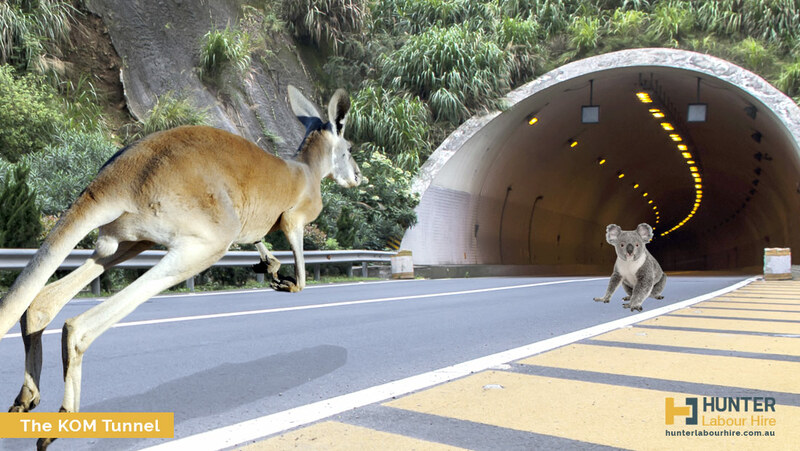 The Kangaroo and Other Marsupial Tunnel will be a high-speed link which will allow for marsupials to safely skip and hop their way underneath the bustling city of Sydney. The tunneling will commence at Heathcote and go all the way to Mount Kurringai. The move has been heralded by environmentalists as a “step in the right direction” but some are skeptical and believe that they should be going further “there is no indication that there will be adequate Eucalyptus trees for Koalas”. With all this government spending on infrastructure HLH Group are expecting a busy year ahead. If you require any assistance on your construction projects please get in touch today either by email to info@hunterlabourhire.com.au, give us a call on 02-89852019 or contact us online and one of our friendly recruitment team will be more than happy to help. 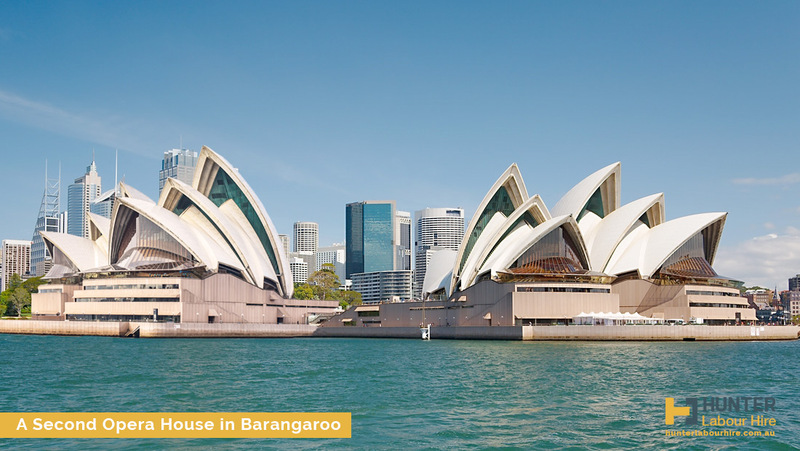 Major Infrastructure Construction Projects in Sydney! 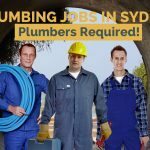 Plumbing Jobs in Sydney - Plumbers Required! Tired Of Unreliable Labourers? Top 10 Excuses from Labourers!